Resource Conservation Districts work with private citizens, businesses, and local, state, and federal partners to protect and enhance millions of acres of natural and working lands across the State of California. RCDs throughout California maintain a special relationship with each other, the California Association of Resource Conservation Districts (CARCD), California Department of Conservation (DOC), and the U.S. Department of Agriculture’s Natural Resources Conservation Service (USDA NRCS). It is the vision of California’s Resource Conservation Districts to be Relevant, Excellent, and Visible “go-to” hubs for natural resource conservation and agriculture on public and private land. 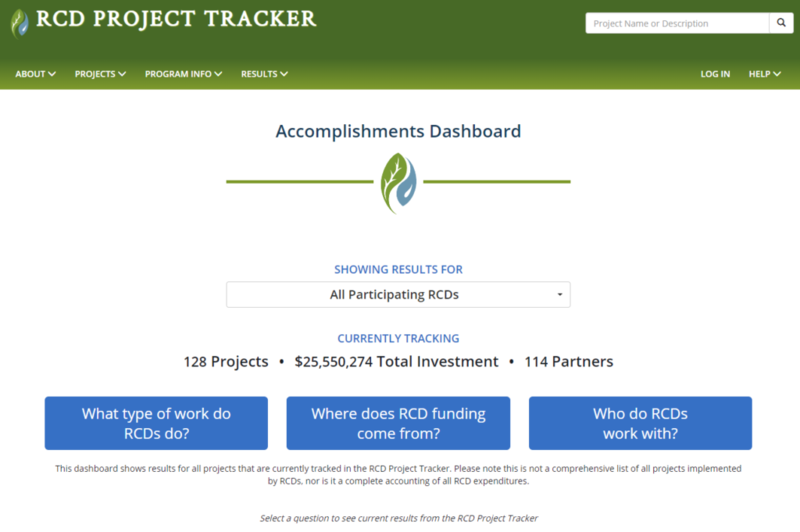 The RCD Project Tracker was created so that RCDs throughout the state have a way to comprehensively track and showcase the conservation benefits of our collective work, including our partnerships, our ability to manage and leverage public and private conservation dollars, improve water quality, restore watersheds, mitigate climate change, support working landscapes, and educate the public and policy makers on the multiple socio-ecological values of conservation. Alameda, Cachuma, Coarse Gold, Contra Costa, Gold Ridge, Honey Lake, Humboldt, Inland Empire, Marin, Mendocino, Napa, Placer, San Mateo, Santa Monica Mountains, Sonoma, Tahoe, Trinity, Upper Salinas-Las Tablas, and Yolo RCDs. 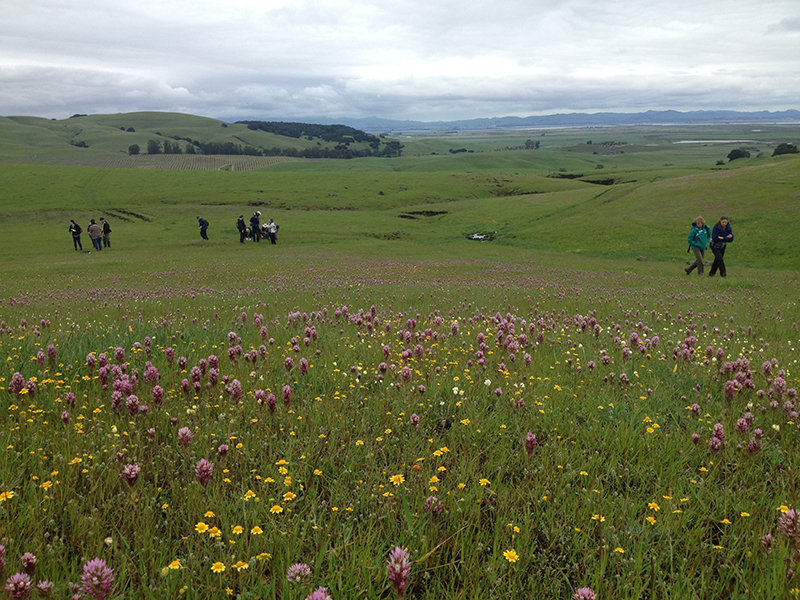 This project is funded by the California Department of Conservation and individual Resource Conservation Districts. Leveraged over $28 dollars in state, federal or local funds for every $1 of county tax base invested. Acting as a dot connector, a bridge builder, and innovative collaborator with community partners, we work to provide the best technical and educational resources to solve our most complex natural resource issues. We partner for conservation solutions. 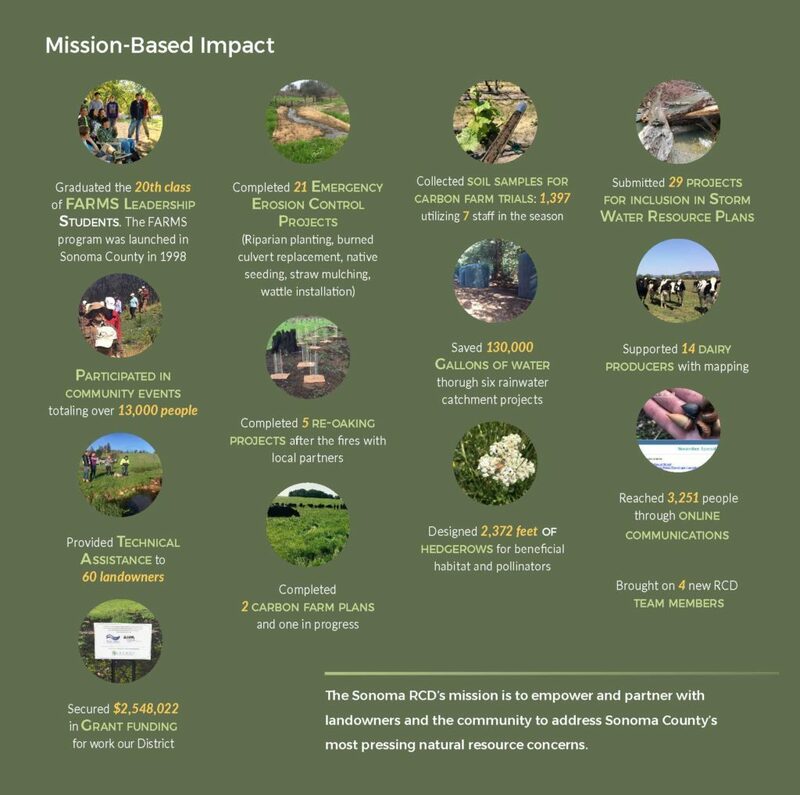 The Sonoma County Venture Conservation (SCVC) partnership allows for work across boundaries in a cooperative, proactive, and integrative way to conserve working and natural lands that will result in substantive improvements in water, soil, and habitat quality, with an emphasis on climate resiliency, healthy riparian corridors, groundwater recharge, and fish and wildlife habitat. The first phase of this ‘venture conservation’ approach uses federal funding through the Regional Conservation Partnership Program (RCPP) as seed money to be matched with local and State funding sources. “I was thrilled to bring together 30 partners to achieve the Venture Conservation Program. 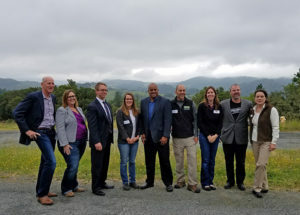 The grant is built on a venture capital model that provides seed funding that is matched two-to-one at the local level,” said Sonoma County Supervisor James Gore, who also is a director for the Sonoma County Agricultural Preservation & Open Space District and Sonoma County Water Agency. “This collaboration will provide us a generational platform to solve Sonoma County’s core natural resource problems.” This program and the funding from RCPP will allow the RCD to develop holistic conservation farm planning on 70,000 acres of agricultural land over the next five years and execute on-the-ground improvements on over 10,000 acres of agricultural land. 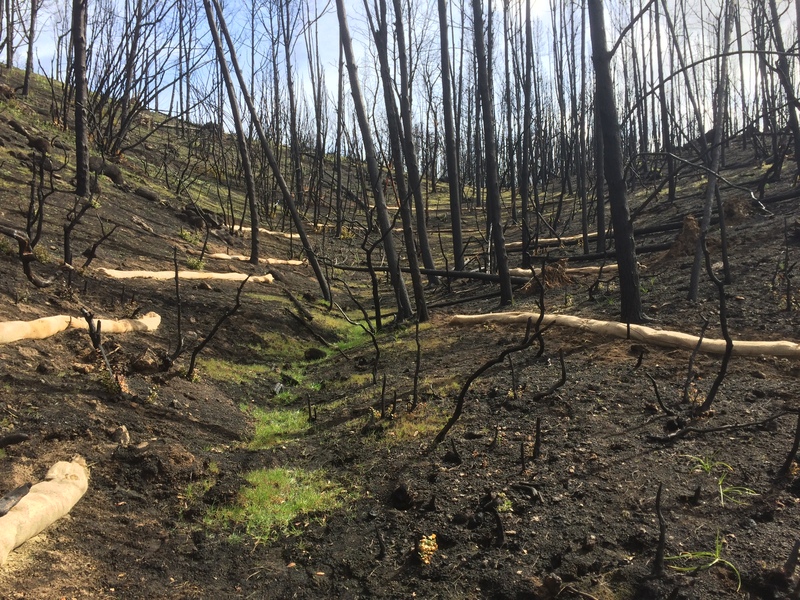 Additionally, the Sonoma County RCDs will work with the program partners to enhance riparian habitat and biodiversity, protect groundwater basins to improve recharge, work to increase instream flow in critical creeks, and increase carbon sequestration and GHG reductions through carbon farm planning. Sonoma County is home to high quality natural habitat and variety of endangered fish and wildlife species. The RCD works tirelessly with rural, agriculture, and urban partners to support healthy ecosystems, habitats and biodiversity, and ensure sustainable, high-quality water supplies for people and wildlife. In May 2017, the RCD completed the installation of a swimming-pool size rainwater catchment tank, built from galvanized steel, near the Historic Barn at Rancho Mark West in partnership with LandPaths. 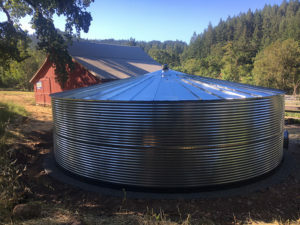 This 34,000-gallon tank will capture rainwater from the barn roof (built circa 1835-38—some say the oldest barn in Sonoma County). Capturing rainwater in the winter months and storing it for use in the in the summer, will help improve summer streamflow in Mark West Creek. “This is a critical watershed for endangered coho salmon, and they’re most vulnerable in the summer months when the creeks start to dry out. Anything we can do to reduce water use in the summer will help the coho survive,” says Sonoma RCD Project Manager Justin Bodell. This project complements two smaller systems installed already on the property by LandPaths. The rainwater tanks will serve as a “learning landscape” for youth and adults who frequent Rancho Mark West. The visibility of the tank and impact it will have on educating the community about water conservation, watershed health and endangered coho salmon will be tremendous. The stored rainwater will be used to irrigate the community garden on site near the barn, one of the many educational components LandPaths offers at this special property. The success of this project is a direct result of partnership and collaboration between local groups and agencies including the Russian River Coho Water Resources Partnership and funding from the National Fish and Wildlife Foundation. Doug Beretta recalls as he got older and more involved in the dairy he realized the benefit of taking care of the land by giving back to it. 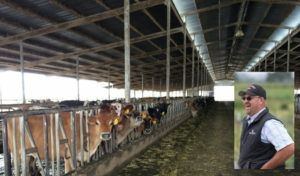 The Beretta Family, of Beretta Family Organic Dairy, have continued to be open and innovative in their management of natural resources, while sustaining their family dairy business. In the 1950s, the dairy was an early adopter of environmentally friendly practices, when they stopped using chemical fertilizers, emphasized raising herds in pastures and growing their own feed, and in 2007 the Beretta Dairy became 100% certified organic. Over the years the dairy avoided the need for groundwater pumping by being one of the first producers in the area to accept the City of Santa Rosa’s recycled water for irrigation. 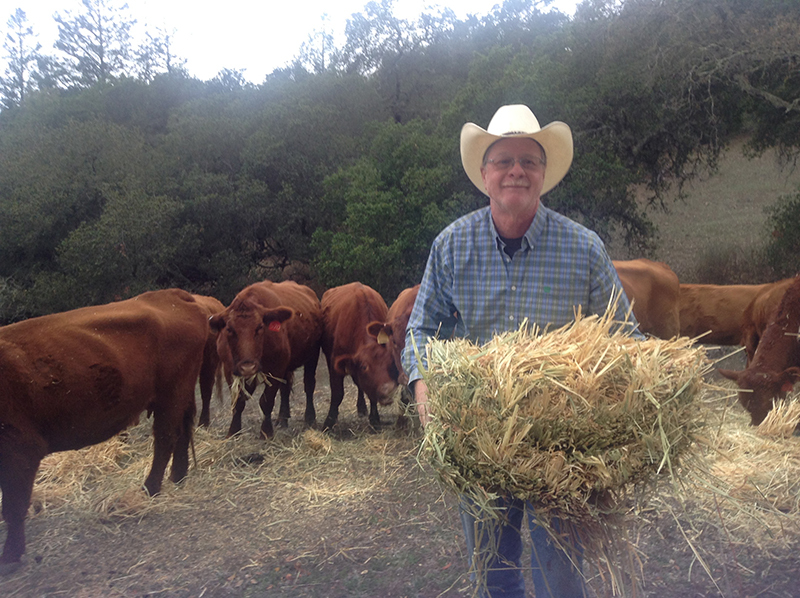 This water is a valuable resource to these landowners in producing forage for cows even in months of little rain. Beretta has served as a leader for the dairy industry through his involvement in the local agricultural community. In the face of agricultural regulations, Beretta felt it was important to help educate others about dairy operations because “the perception of what we were doing at the time was flawed.” In the mid-2000s, when faced with the listing of the California Tiger Salamander (CTS) as a federally endangered species, Beretta met the challenge on behalf of local agricultural producers by participating on the Sonoma County CTS Task Force, and by serving as an advocate and educator to his fellow dairy producers. Offering site tours of the dairy to regulatory agencies and elected officials was one way he helped provide first-hand knowledge and dispel misperceptions. In late 2015, Beretta was recognized by the North Coast Water Quality Control Board with their Executive Directors 2015 Water Quality Stewardship Award for the exemplary performance in the management of the dairy operations. Over the decades working with agencies such as the Sonoma Resource Conservation District (RCD) and the USDA-Natural Resources Conservation Service (NRCS) on water quality, nutrient and pasture management projects helped the Beretta’s to improve the management and operation of the dairy, while continuing to be proactive with regard to natural resources. “We always tried to work with the RCD or other agencies to fix problems before they become issues,” Beretta states. Most recently Beretta Family Organic Dairy was one of the first properties to work with the RCD and the City of Santa Rosa on a voluntary nutrient offset project that involved the installation of water quality and drainage improvements on the dairy. Doug feels that working with the RCD on these types of improvements makes the land better and the management easier. “Cost share programs and the knowledge of [RCD] staff really does help get projects done,” Beretta concluded.